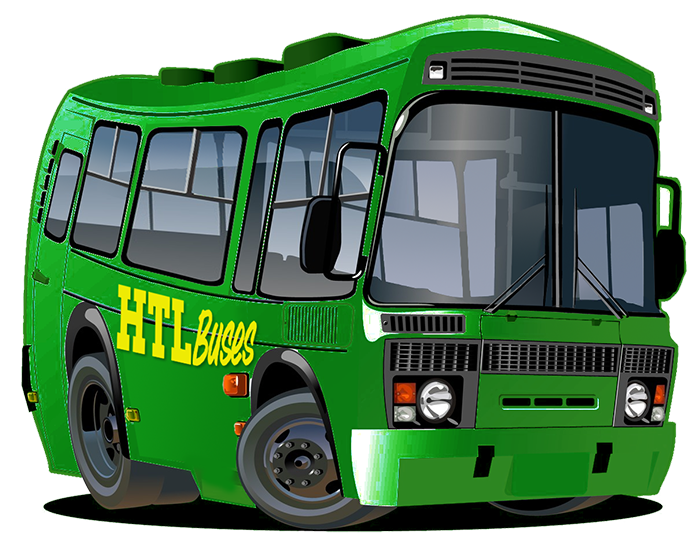 HTL Buses driver, Lyndsey Stuart, won an award at the 2015 Chartered Institute of Logistics & Transport Awards (CILT) in Manchester on 26th June. 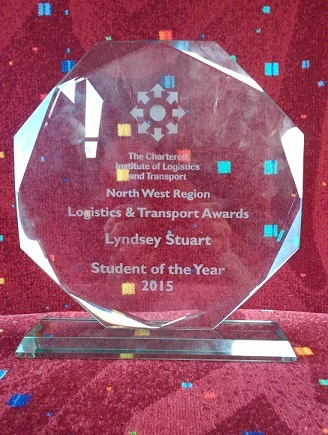 At the event in the Grand Central Hotel, Lyndsey was awarded the North West Region Student of the Year 2015 award having been nominated by North West Education & Training for completing her full PCV course and successfully working at HTL Buses as a bus driver while also being a full time mum. The judges said she faced tough competition from the other finalists but her hard work and commitment to the job shone through.